Suzanna Rudanovskaya was born in Amursk town (Russia) on August, 16, 1995. 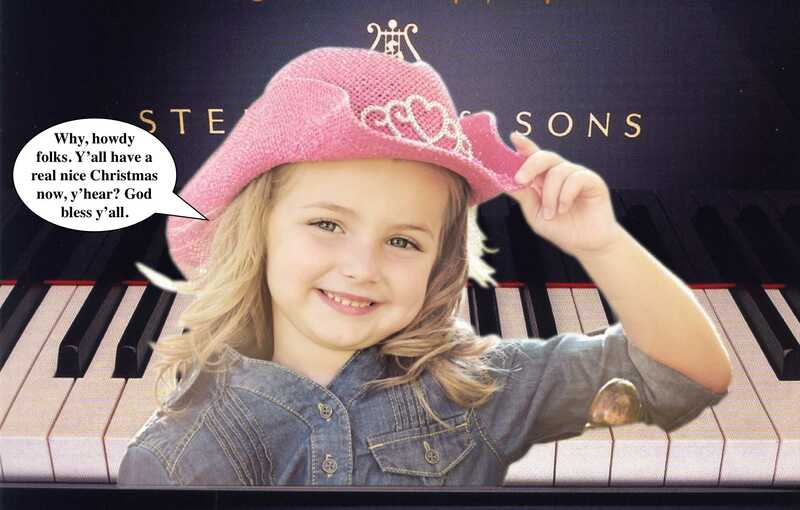 She has practiced music since the age of 4. She first performed at the age of 5. 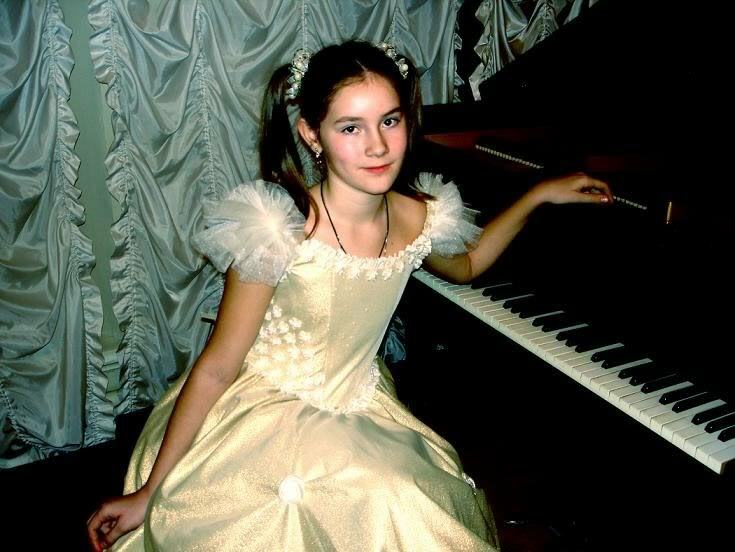 Suzanne aged 8 became a prize winner of the 3rd International competition "Young Pianist" (Vladivostok) and participated in the International Festival "New Names of the Asia-Pacific Countries -2004" (Khabarovsk). 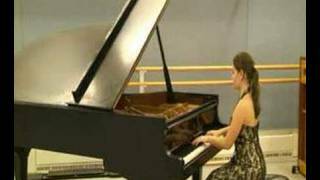 In the same year (2004) she was admitted to the Central Music College affiliated with the Moscow Conservatory. 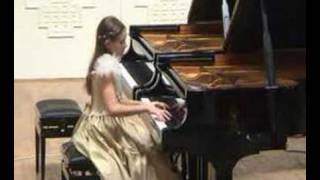 In 2005 she became a first prize winner in the Konzerteum -2005 competition in Greece. 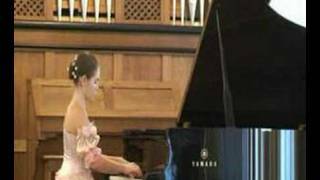 In 2006 she won a first prize in the International Nikolai Rubinstein competition in Paris. She has been solo performing in "THE CHELSEA ARTS CLUB" in London since 2006, giving solo charity concerts in the children's hospital "Evelina Children's Hospital". In 2008 -- 2009 she participated in the Music and Arts Festival "Earl's Court Community Festival" solo performing in London churches St.Cuthbert's Church and St.Luke's Church. In December 2009 she gave a solo concert at the invitation of Arts Centre "Pharos Arts Foundation", Nicosia (Cyprus). The concert included masterpieces by S. Raсhmaninov, F. Liszt and L.V. Beethoven. 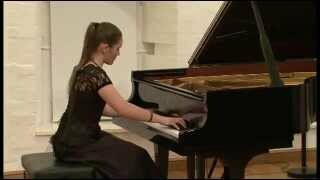 In 2010 (July) she was the winner at the International Competition of Slavic music of Stanislav Manjushko in Lithuania, 1st award. 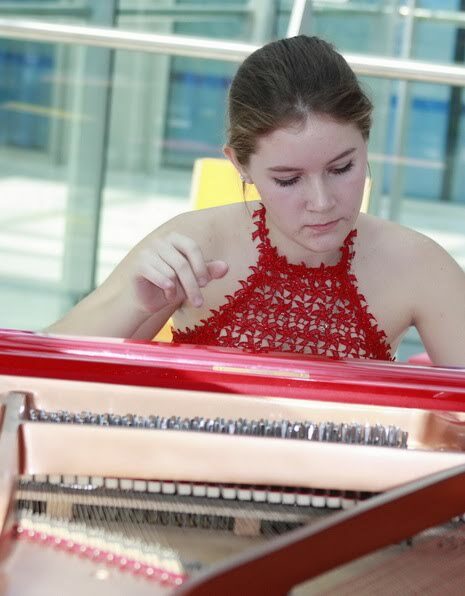 In 2010 (August) Suzanna participated in the Summer Festival of Classical Music in Copenhagen. In 2010 (December) a tour in Paris. In 2011 (March) a tour in Germany. Syuzanna has performed with singer Marina Poplavskaya, given a solo concert in the residence of the ambassador of the European Union to Moscow and participated in a concert for the Russian Prime Minister Vladimir Putin.